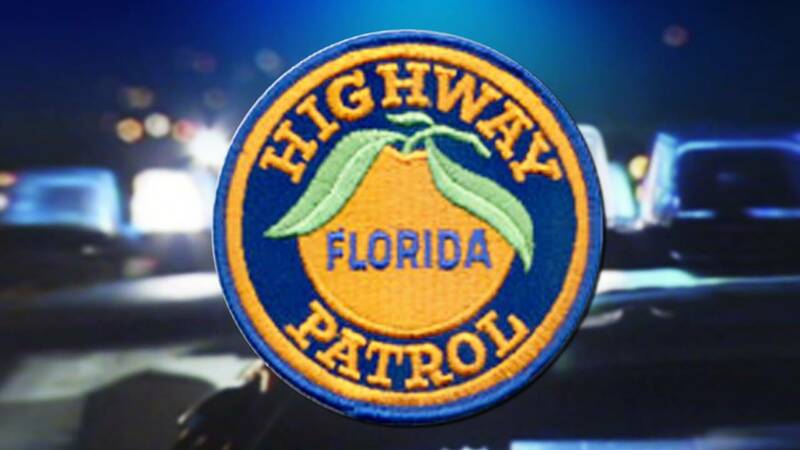 GAINESVILLE, Fla. - The Florida Highway Patrol says a man died Saturday night after he was hit by two cars on U.S. 301 in Alachua, West of Waldo. Troopers said one driver northbound on 301 at 8:43 p.m. struck the pedestrian, identified as Vandall A. Griffin, 65, of Citra. Then a second driver could not stop in time and also hit the man. Troopers said he died at the scene. Authorities said charges are pending.